Beading Arts: Yay for Dixie Ann! Congratulations to Dixie Ann, who writes Dixie's blog! 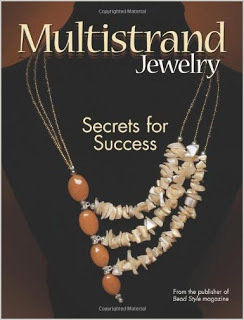 She won a copy of Multistrand Jewelry.